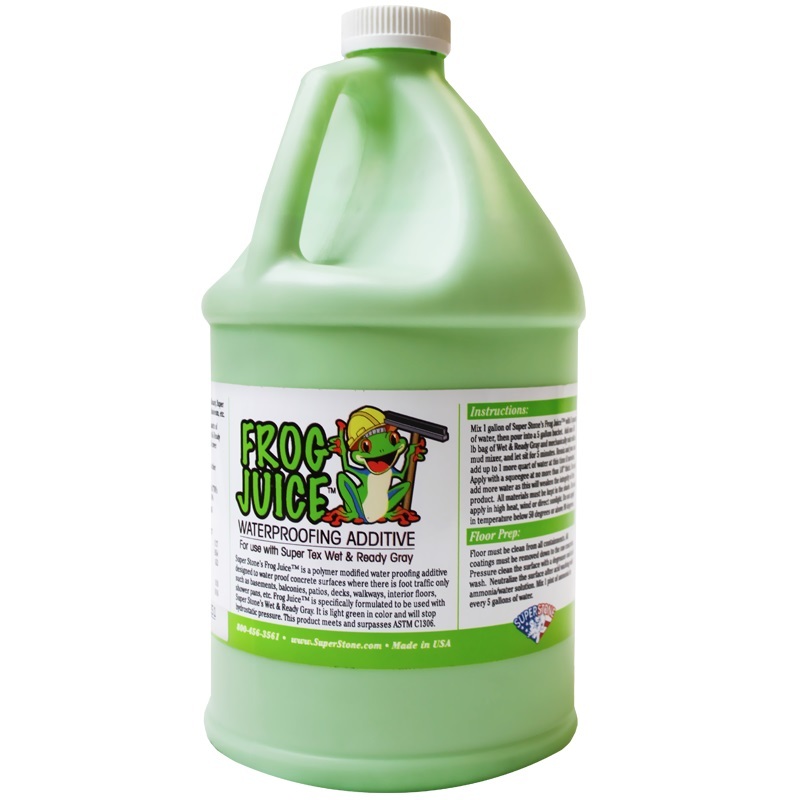 Blast From My Past: Is ‘Frog Juice’ as Great as I Remember? 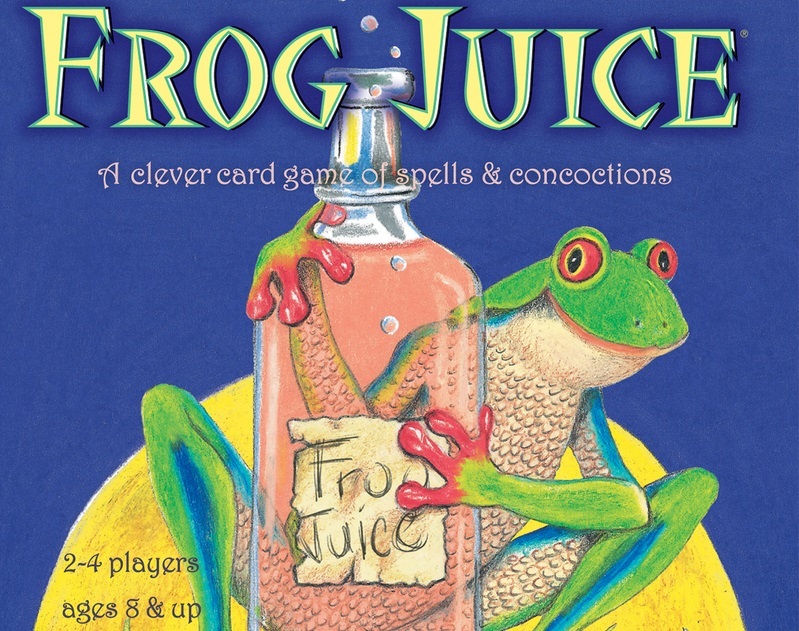 When I was in elementary school, I remember loving the card game, Frog Juice. But I don’t really remember how to play. 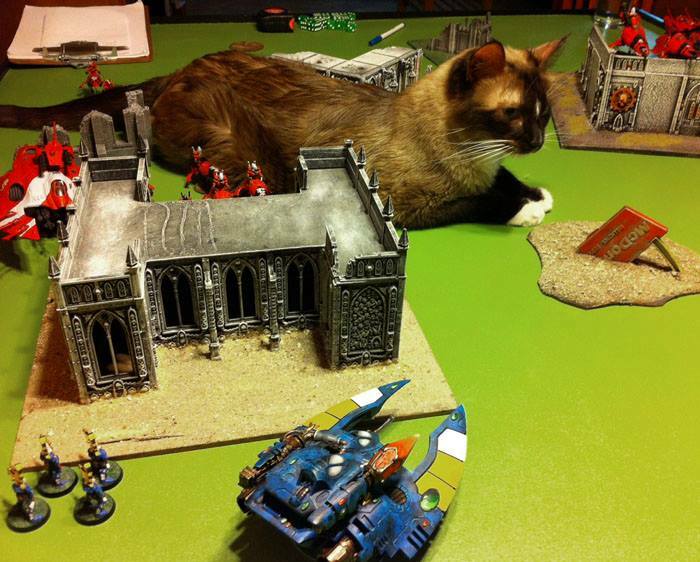 Let’s catch up on the rules and find out if it’s worth playing today. When I was naught but a wee lad, I remember desperately trying to find someone to play Frog Juice with me during each and every recess. I remember not having too much trouble though, since it was a popular game at my school. I have to assume it was a teacher’s copy or the school’s copy, since I don’t remember ever owning it myself. Either way, before we get into the game, I thought it would be fun for my to write down everything I do remember. Then we can go back over the rules and see how much matches up. This is going to be a pretty short summary though, since I really don’t remember all that much. No, I’m pretty sure it was a card game. Not waterproofing additive. I think it was just a 2 player game. There were ingredient cards and spell cards. I don’t think you needed to cast spells to win the game, but they helped you along the way and there weren’t too many of them anyway. There was a card with a cat on it that did something special. The rest of the cards were ingredients that would be used to cast the spells. 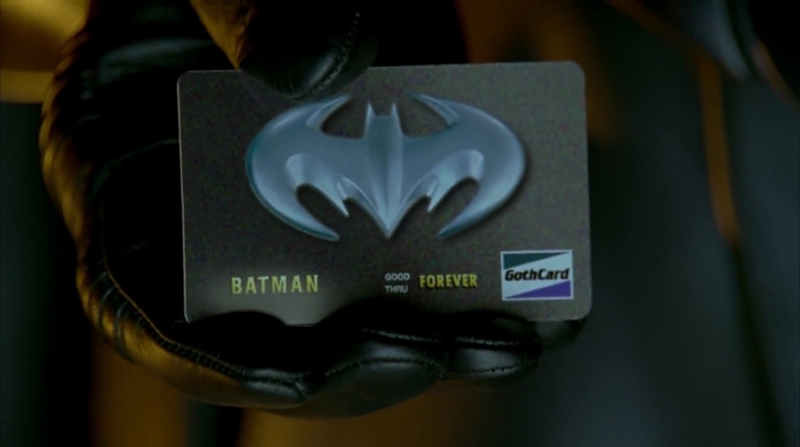 I remember there was a Bat card. Honestly, that’s about all I remember. Like I said, not much to go off of. Still, this game has been at the back of my mind for a long time. So let’s find out if Frog Juice is still worth it! 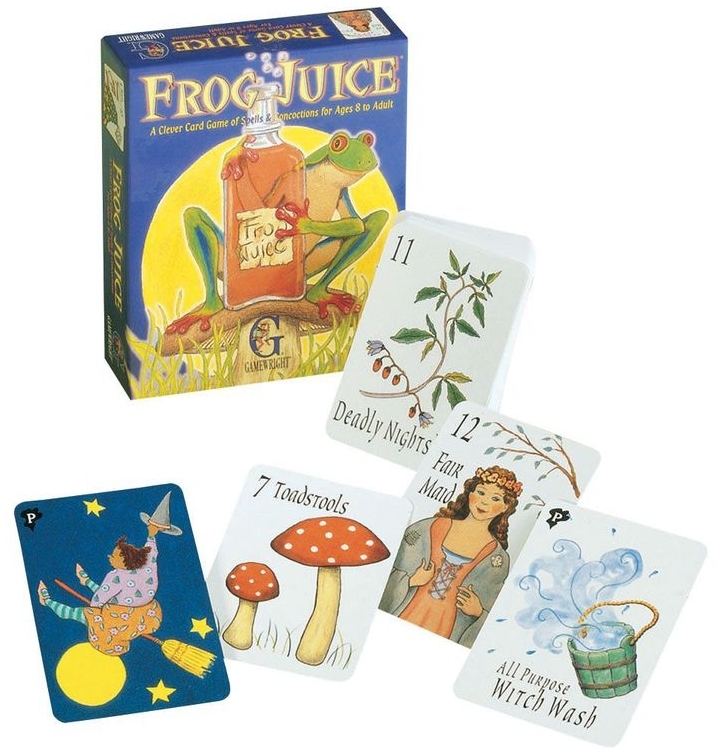 Frog Juice is a competitive set collecting card game with mathematics learning mechanics for 2 to 4 players. The goal of each player is to have the most points by the time the deck runs out. Points are gained primarily through Power cards, although bonus points are awarded as well. On each player’s turn they will draw up to 4 cards, perform 1 action, then discard 1 card. While there are a number of actions, the most common action players will take is Capture. Capturing a card requires matching one or more cards from your hand to one card from the face-up supply in the middle, or vice versa. The matched cards must share a total numeric value. For example player could capture a 7 with a 3 and 2 and 2; or they could just capture a 5 with a 5. Captured cards are placed in that player’s scoring area to be counted at the end of the game. Casting a spell requires players to use their action to begin the casting, then they may place any of the listed ingredients under the spell card, even over multiple turns. Once the spell is completed, the spell and its ingredients are captured to be scored later. There are multiple special power cards (marked with a P in the upper left), like the Black Cat, The Witch, Frog Juice and Witch Wash. Each card has unique effect is placed in the player’s scoring pile after it’s used to be counted for points later. Once the supply deck is empty, the game ends and players count their captured cards. Each Power card is worth 1 point and whichever player captured the most ingredient cards gains 2 additional points. Whichever player scores the most points wins! Eh, I give myself a 5 out of 10. I got the components mostly right, but I’m calling myself wrong on the spells. While technically not required to win, you would have a pretty tough time winning without them. I completely forgot about the power cards, except for Black Cat. And I didn’t even remember what it did (it steals one of your opponent’s power cards). Honestly, I’d say yeah, with the right group. It’s clearly a game aimed towards kids who are learning math. The Capture mechanics require being able to correctly add numbers together. The spells require set matching and being able to recognize which cards would be worth capturing. There’s a lot of great basic game mechanics in Frog Juice that I think would be a great game for learning arithmetic and set matching. 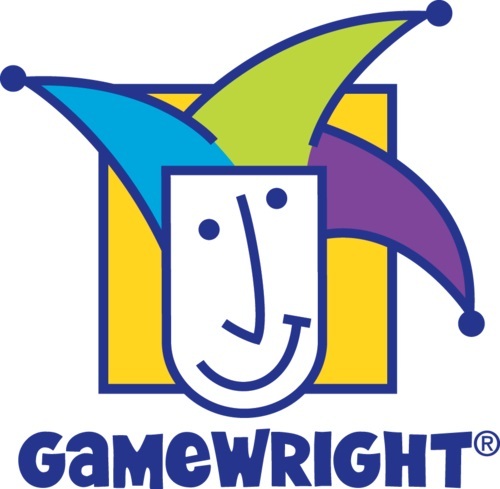 Gamewright published Frog Juice and a lot of their games have a learning oriented gameplay experience. Looking through their library, I recognize a few other titles from my childhood. Plus, like with most childhood games, I could see pretty easily turning it into a drinking game. i.e. Take a drink for the lowest numbered card in each Capture. What games did you play as kid? If I remember playing them too, I might feature them next time!